Rhyming aloud is really exciting and it makes reading easier too. 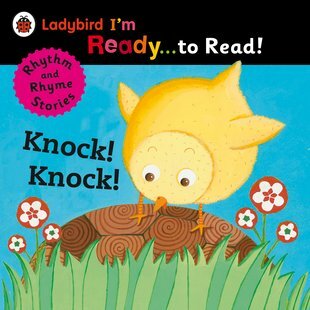 This funny story has zingy pictures and loads of noisy rhymes that you can sound out and read aloud. Chick has found something strange in the farmyard. Is it a rock? Is it a brick? Chick, Duck, Frog and Dog all get a big surprise when Tortoise pops her head out of her shell. BOO!